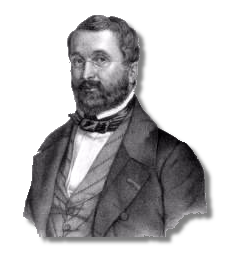 Born to the concert pianist Jean Louis Adam, Adolphe-Charles was trained from early childhood to take the piano as his vocation. At the Paris Conservatory he studied organ, counterpoint, and composition. He discovered a talent for composition, and especially for opera. At the age of 28 he won acclaim for a comic opera and thereafter produced an average of two operas a year until his death at the age of 52. Of his 53 operas, a handful have achieved a permanent place in the repertory. Notable among them are Le Postillon de Longjumais, Regine, and his enduringly popular masterpiece, Si j'etai roi. His most frequently performed work is the music for the ballet Giselle, so full of splendor and memorable melody that it transcends the stage. 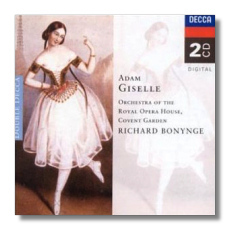 Giselle typifies quintessentially Adam's gifts of melody, harmony, and dramatic effects.